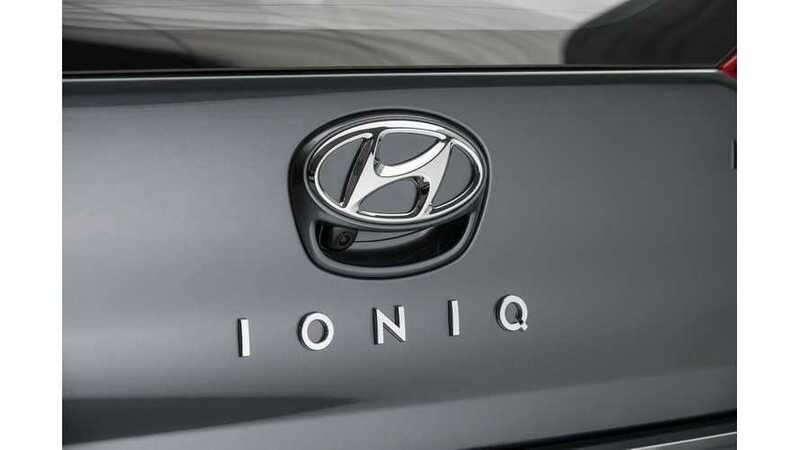 Hyundai UK product boss Mark Baxter has revealed to Autocar that the technology found in the IONIQ battery-electric may make its way into other Hyundai models in the future. “We could potentially look at introducing it into other bodystyles." Hyundai's current C-segment vehicle is known as the i30 overseas and the Elantra in the U.S. and Canada. “There is still a place for the hydrogen car; we have the ix35 fuel cell at present and we see a future for that. The challenge is infrastructure." You'll find more IONIQ electric details here. 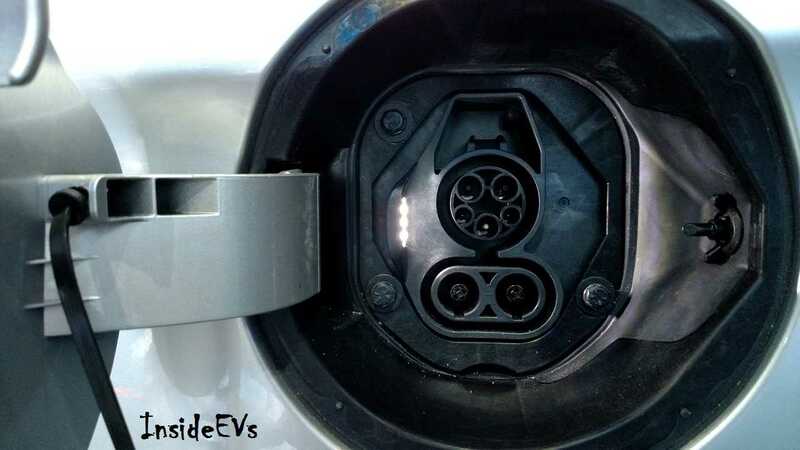 "...there are likely to be two trim levels for the EV and three for both hybrid vehicles. Sat-nav will come as standard in the EV, in part to attempt to alleviate range anxiety by displaying nearby charging points. 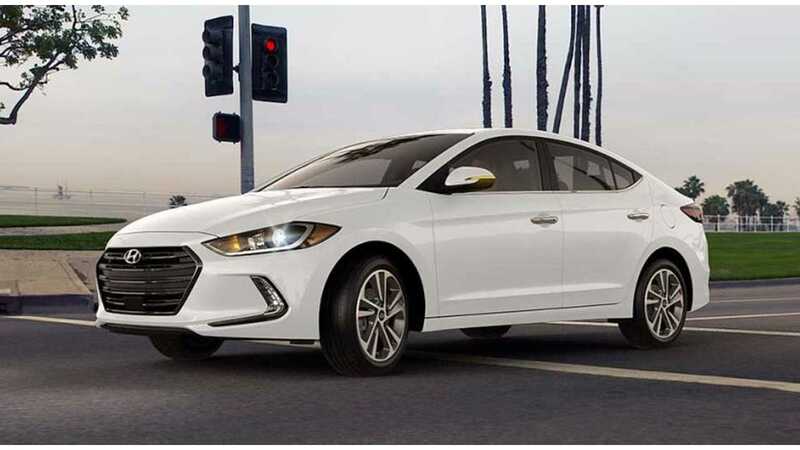 "An entry-level, bare-spec model will be omitted because, Hyundai said, its customers have shown they want more equipment. The car will come with a touchscreen infotainment system with Android Auto and Apple CarPlay." "There will also be a choice of 15in or 17in wheels for the hybrid, while the EV and plug-in models will get 16s." 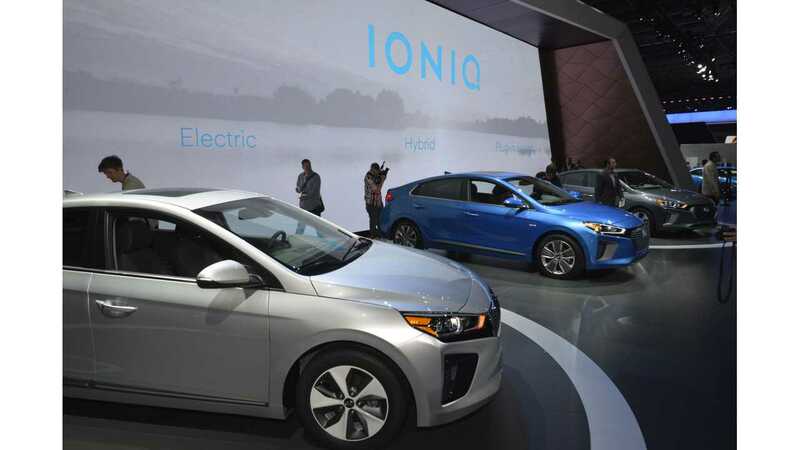 The IONIQ electric is expected to launch in the U.S. in August/September of this year. Pricing has not yet been revealed.